Giftcard Zen, a Flagstaff-based tech startup, is opening a second office in downtown Phoenix at the Luhrs City Center, and is seeking 20 to fill the office. Giftcard Zen buys unwanted gift cards and sells them online for a discounted price. 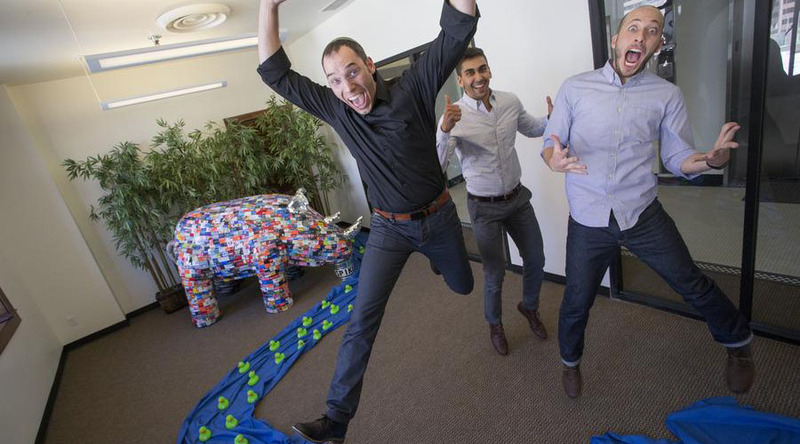 The fast-growing company of 20 employees decided to open a second office in Phoenix to tap into the local talent base and double its workforce.